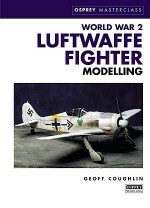 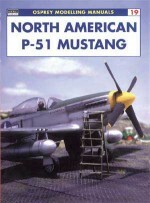 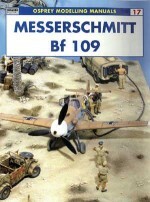 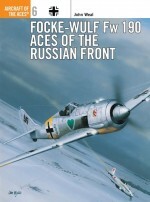 This is the first in a new series of highly illustrated books for the model maker. 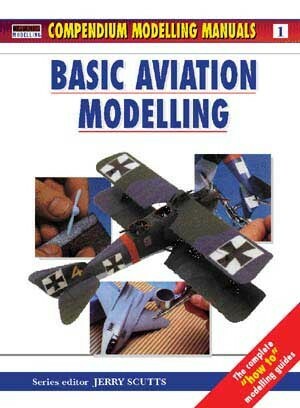 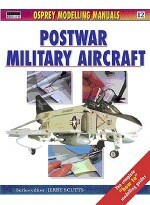 Basic Aviation Modelling is an excellent introduction to the art of making model aeroplanes from kits. 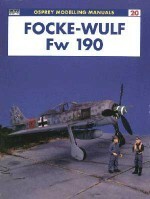 High definition pictures take the reader through all the stages of making a variety of kits. 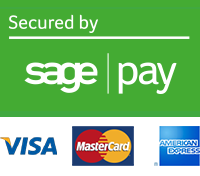 The emphasis throughout is to make the tasks understandable in a step-by-step format. 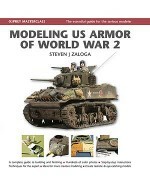 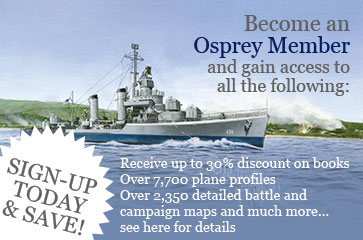 Working with readily available kits from Tamiya, Verlinden and Revell, the less experienced modeller is shown the do's and don'ts of modelling techniques with particular emphasis on the common difficulties that the inexperienced modeller might face. 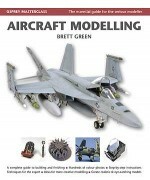 This series will build into a library of practical information for the modeller.